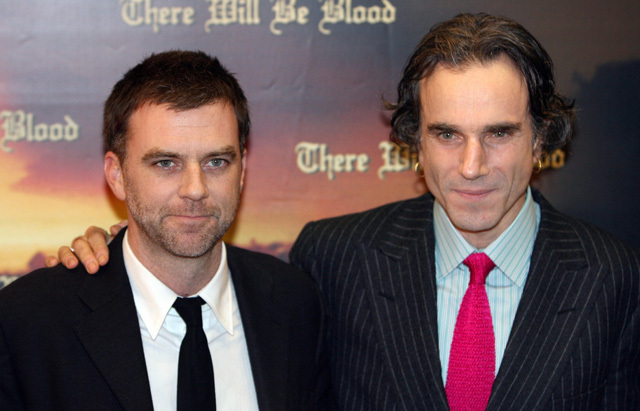 Continuing their creative collaboration following 2007’s There Will Be Blood, which earned Day-Lewis the Best Actor Academy Award, Anderson will once again explore a distinctive milieu of the 20th century. The new movie is a drama set in the couture world of 1950s London. The story illuminates the life behind the curtain of an uncompromising dressmaker commissioned by royalty and high society. The creative team includes Academy Award-winning costume designer Mark Bridges, marking his eighth consecutive project with Anderson; Emmy Award-winning production designer Mark Tildesley and BAFTA Award-nominated set decorator Véronique Melery; Academy Award-nominated film editor Dylan Tichenor, and BAFTA Award-nominated composer Jonny Greenwood, each marking their fourth feature with Mr. Anderson; casting director Cassandra Kulukundis, on her seventh film with Anderson; and lighting cameraman Michael Bauman.